Nina Nannar is a British Asian journalist. Raised in Scunthorpe, North Lincolnshire, she worked on Midlands Today, Children in Need and the BBC News's 2000 Today and now ITV. As Arts Editor Nina Nannar covers arts, media and entertainment stories for all ITV bulletins. She is also Associate Governor of Staffordshire University. 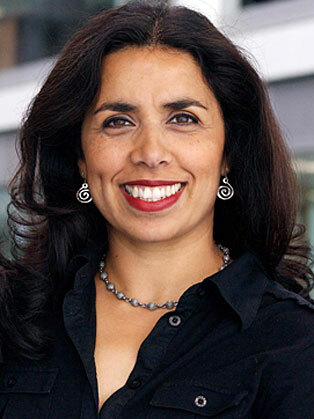 She was presenter and reporter on BBC Radio 5-Live for three series’ of Asian Perspective, a live half-hour news and current affairs series and she also co-presented the series Q-Asia on BBC Two, a weekly current affairs quiz.